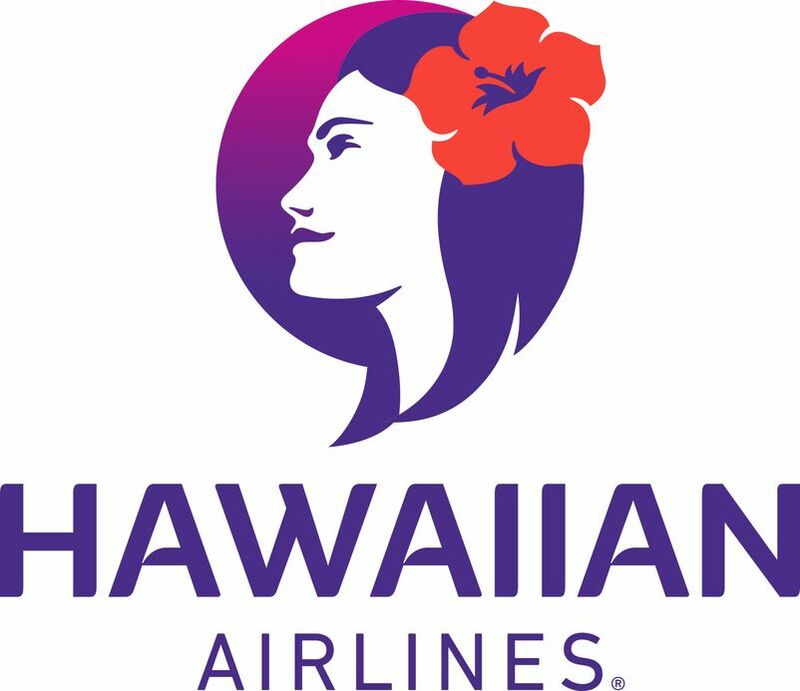 HONOLULU – Hawaiian Airlines will have a new home at Los Angeles International Airport (LAX) when it moves to Terminal 5 from Terminal 2 effective May 17. The change, part of a major relocation project involving 21 airlines at LAX, is expected to bring an improved experience for Hawaiian’s customers. Hawaiian’s new Terminal 5 facilities will provide guests with enhanced curbside check-in, convenient access to domestic codeshare partner JetBlue Airways, and simplified flight connections – without the need to re-clear TSA – via a secure corridor to the nearby Tom Bradley International Terminal as well as terminals 4, 6, 7 and 8. Hawaiian has operated out of Terminal 2 since June 12, 1985, when Los Angeles became the airline’s first scheduled West Coast destination. On May 17, Hawaiian’s Team Kōkua employee volunteers will be stationed at both terminals throughout the day to help guide and welcome guests to its Terminal 5 location. Hawaiian, Hawai‘i’s largest and longest-serving carrier, offers three non-stop daily flights between LAX and Honolulu International Airport, one non-stop daily flight between LAX and Kahului Airport on Maui, and beginning May 26, daily non-stop service between LAX and Līhu‘e Airport on Kaua‘i. Additionally, in response to popular demand, this summer the airline will once again offer a seasonal, triweekly non-stop flight between LAX and Kona International Airport on the Island of Hawai‘i from May 28 through Sept. 4.